Does your child have an eye for stylish eyeglasses? Are they a little fashionista in the making? With Glasses Gallery, you will find the most sophisticated collection of kids’ eyeglasses available for purchase at our online store. With a wide variety of styles, shapes and colours,so you’re sure to find a pair that your child will absolutely love. We know how kids love to play! That’s why our team here at Glasses Gallery handpick the ultimate selection of optimal kids glasses, in order to ensure that each pair is both practical and durable. Browse the full collection of high quality kids glasses online and if you have any enquiries about our range, get in touch with our friendly Customer Care today. 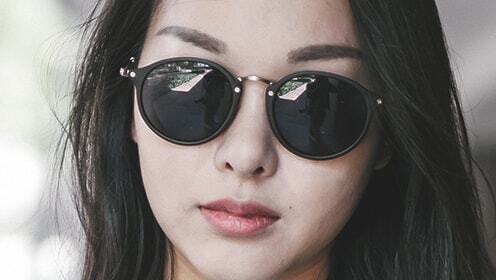 When you choose to buy kids eyeglasses online from Glasses Gallery, you’re shopping from some of the world’s most reputable suppliers of children’s eyewear.Whether you’re shopping for kids’ sunglasses or kids’ prescription glasses, we’re confident we have what you need. We are proud to partner with premium brands, as we believe that their high standard of design ensures eyewear that is highly practical, comfortable and ultra-cool for kids. IN: as one of the world’s top designers of children’s eyewear, IN create glasses that are cool yet also incredibly comfortable. Both lightweight and super fun, these specially designed kids’ prescription glasses are also available in colourful stylings for your little one to enjoy wearing them! Lindberg: priding themselves on designing pairs that enable kids to look stylish at ease, Lindberg glasses assure the perfect balance between simple and exquisite. In fact, their simplicity is what makes them such a stylish and contemporary eyewear label, while proving a major hit with kids across the globe. Dimmi: the visionary brand behind creative designs destined to bring out a child’s innate beauty, Dimmi are the ideal go-to for any groovy kid! They create vibrant eyewear, which embodies spectacularly-embellished designs. 3) search for a specific brand name and model number and size and color of kids eyeglasses frame. If you can't find it on our site, email Customer Support Team to see if we can get it for you. First, you may have to convince your kids to wear prescription glasses.I! It may help if you make sure the frames fit properly. The prescription is correct and wearing of glasses is part of you child’s routine. It may also help to offer positive reinforcement. Make sure the prescription and PD Pupillary Distance are correct. Make them part of the day routine. Tell your child the advantages for wearing the glasses. If you are in search of the right pair of kids prescription glasses for your child, you probably know that walking into an optical store can be confusing. There is no shortage of children's eyeglass frames. The problem is: how do you figure out which ones: a) your child will be willing to wear; and b) will last longer than the ride home? To begin with, most children who need kids eyeglass frames are either nearsighted or farsighted. Depending on the degree of visual correction necessary, your eye doctor will prescribe glasses for full-time or part-time wear. Some kids will be instructed to take their glasses off for schoolwork, while others need to have them on every waking moment. Sometimes the eye doctor will make specific recommendations, after eye exams including correct pupillary distance and nose pad position, about suitable children glasses; but more often that decision is left up to you, your child and the optical dispenser who fits the glasses for kids. Encouraging children to wear kids prescription eyeglasses, like those found at our online store, starts with finding frames they love. 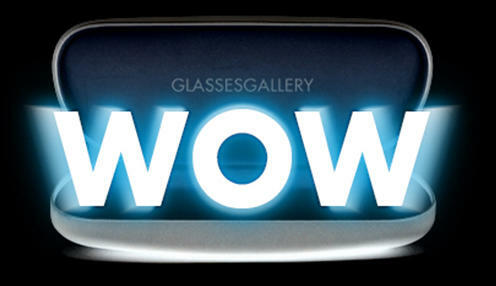 From kids glasses to glasses for older girls and boys, kids eyeglasses feature exciting colors, textures and designs. Help them find kids' glasses they truly want to wear by showing them a selection of stylish, fun glasses in colors that suit their personality. Whether you are buying kids eyeglasses, sports glasses or pair of prescription sunglasses for kids, children love color, and their eyewear can reflect that, with fun styles and an array of colors and designs. When choosing kids prescription glasses, though, keep in mind your child's personality. If kids glasses or older boys' and girls' glasses in bold colors or princess sparkles aren't a fit, then don't push them. Let your child pick kids glasses that they are naturally drawn to, which may include subdued shades or metal frames, and they will be more likely to wear them. With kids eyeglasses, this may be more of a challenge, as their preferences may be completely in the moment, versus long-term wear, so choose something that is easy to wear and looks comfortable and natural on your child's face. 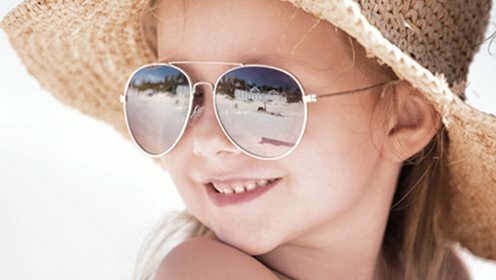 If your child wears pair of glasses full time (including outdoors), photochromic lenses or Kids prescription sunglasses using polarized lenses also should be considered to decrease glare, increase visual comfort and provide 100 uv protection from the sun's harmful uva and uvb rays. They can also damage unprotected eyes, which over time can lead to macular degeneration and cataracts. Because children typically spend more time outside, it’s especially important to protect infants and children from UV exposure. That’s why we’ve gathered some best toddler sunglasses with strap and anti slip or shatter resistance kids sunglasses that will safeguard your child’s eyesight. We know you want the best vision possible for your children, but at the rate kids grow, they will likely need replacing every year. 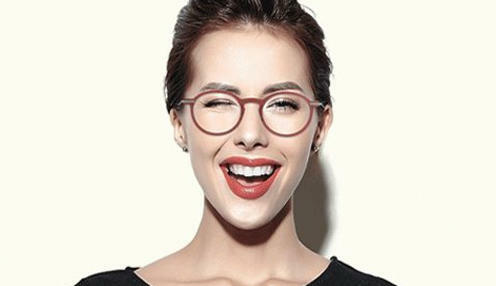 Thankfully, besides the hundreds of options for men and women, Glasses Gallery also offers plenty of fun frames for kids. We don't want our customers to compromise on quality or price with our kids frames and lenses. 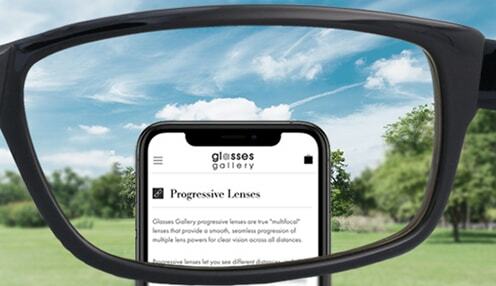 Don't forget to add scratch resistant coating to keep the lenses safe from rough and tumble to help shield their developing eyes from blue light emitted from digital screens. If you’re a parent, it can be a confusing task to find the right pair eyeglasses for your child. No worries! We’ve taken the guesswork out of choosing kids eyeglasses. Our catalog is full of durable, colorful, designer plastic lenses and plastic frames at affordable prices. The frames are also designed for supreme comfort and optimal fit. A parent searching for the perfect pair of eyeglasses for their children faces two major dilemmas: how do you find glasses that will stand up to your child’s active lifestyle, and how do you find glasses in a style they’ll actually want to wear? Look for a pair of unbreakable glasses for kids? 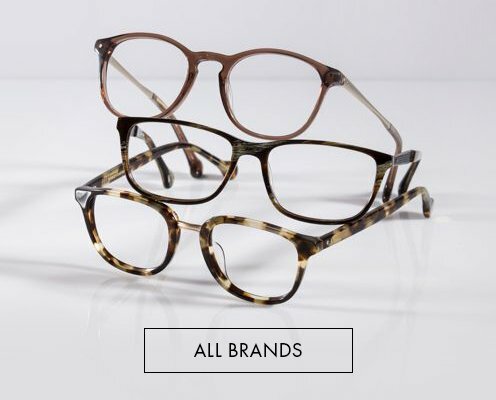 We offer a huge selection of shapes, sizes, colors, and styles -- giving you an almost endless supply of spectacles to choose from. This ensures that your little one will find something cool, whether they like the laid-back look of Aviators, the glamorous design of cat eyes, or the intellectual style of round specs. Designed for maximum comfort and safety with no metal screws, child-Proof flexible spring hinges, adjustable strap, removable ear hooks, latex free & hypo-Allergenic, these are the cool new glasses every spectacles-wearing kid should have.